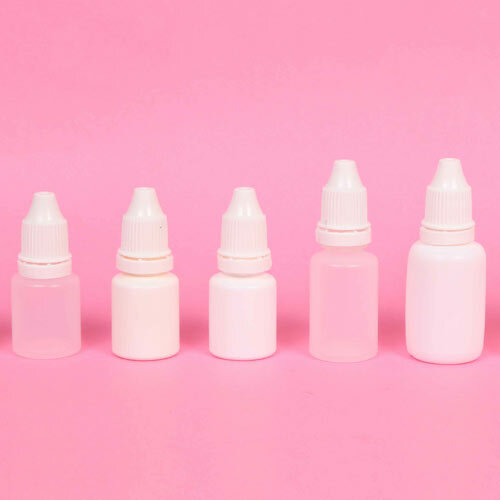 Eye/ear/nasal drops bottles are available in all standard sizes and range as per the specifications of clients. These are made using best available IBM techniques and using pharma grade imported LDPE. These are available in natural and white color as per the specific requirement of client. Besides, the decoration option of these bottles are labelling and printing. 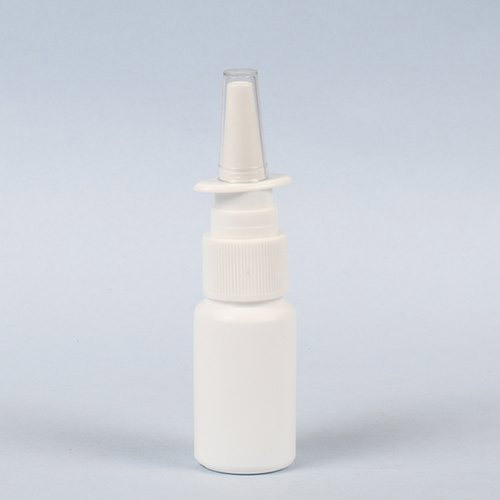 Ear/eye drop bottles are manufactured by implementing EBM techniques. These are available with PP cap and plug. These find their wide applications for the packaging of ear/eye drops. 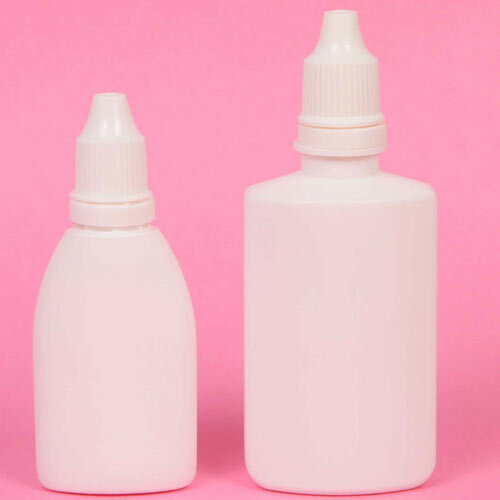 Nasal drop bottles are made under the firm direction of experienced quality controllers using high quality pharma grade imported LDPE. These are available with us in standard color option of white. acclaimed for its beautiful designs.